Hi There! Last week I posted on Facebook about how my team's hallway needed a spring make-over. We were stuck in winter mode and the dark blue butcher paper was starting to depress me. I needed color! I needed funshine... yes... I said FUNSHINE!! 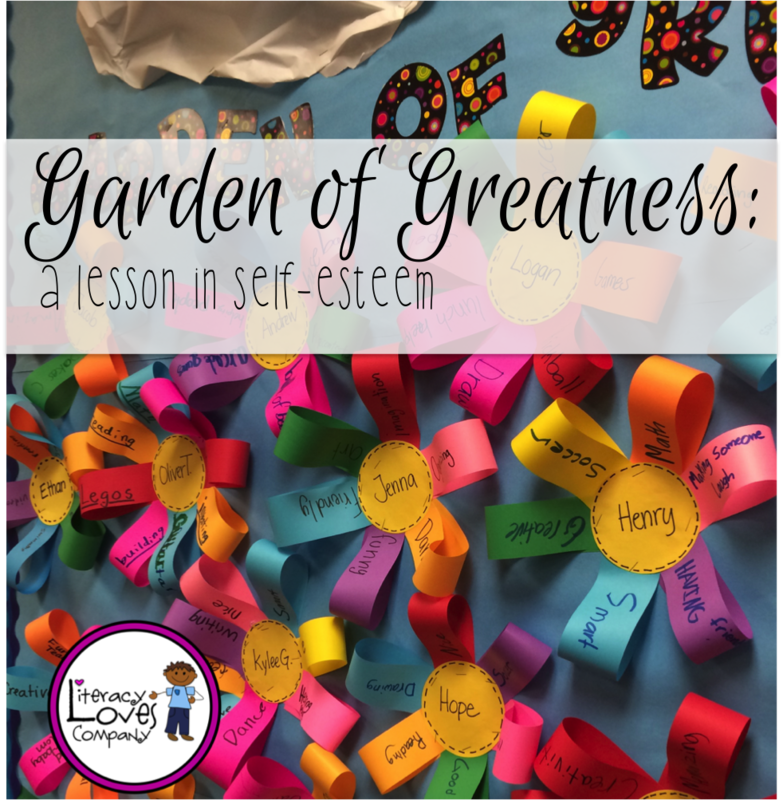 This week, I had planned a lesson on self-esteem for my 4th graders. 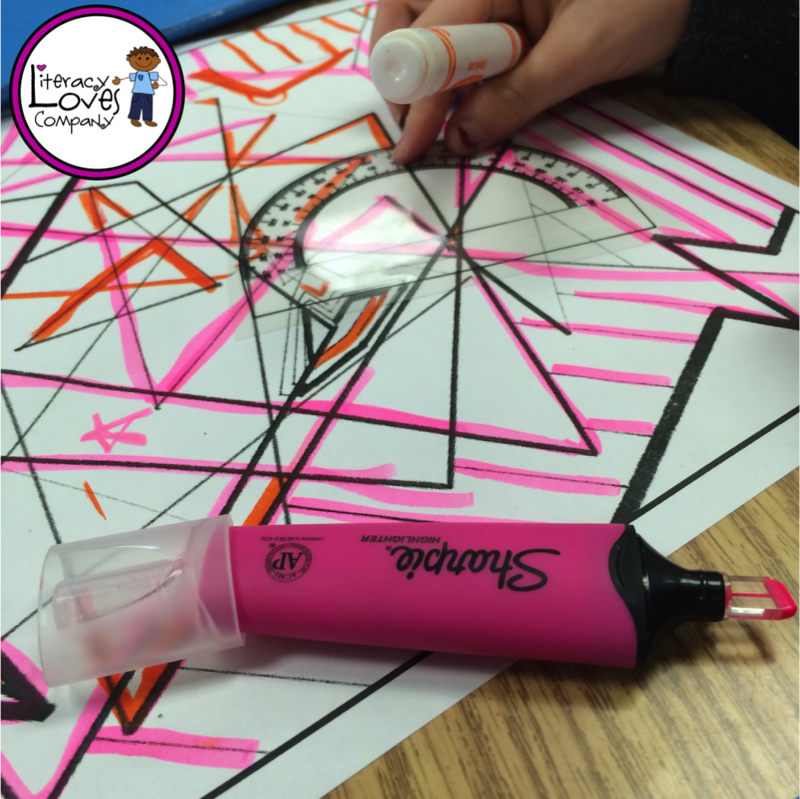 Part of our curriculum is to teach students about tobacco and alcohol resistance. I always start this conversation with lessons on self-esteem and friendships. I started the lesson with a quick powerpoint with two pictures: one of a child frowning and looking down, the other of a child smiling and looking confident. I had the students brainstorm words to describe each of the kids. Then I introduced them to the term self-esteem. 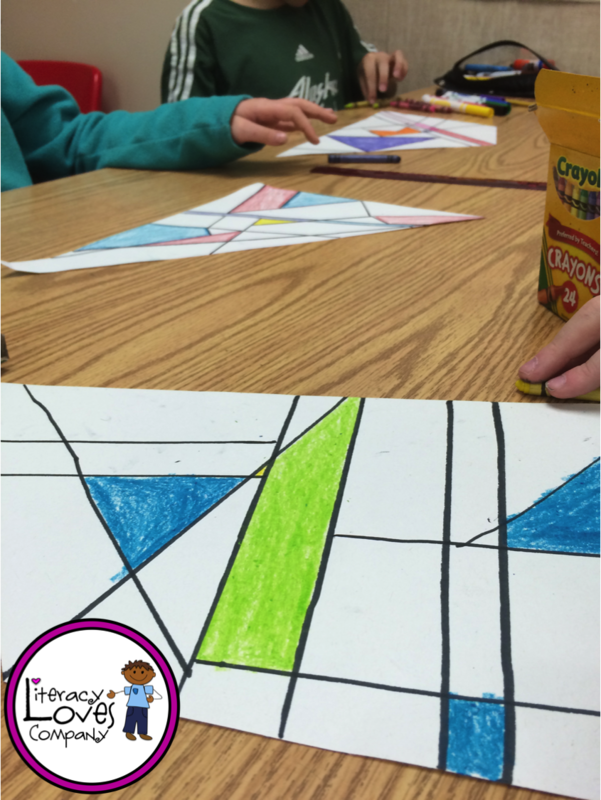 We then went to kids health.org and read the article "The Story of Self-Esteem". I use kids health.org a lot. It has great articles written so that kids can understand the concepts. The website even has a read-aloud feature. My students LOVE it because it is a computer voice that often pronounces words incorrectly and they think that is hilarious! 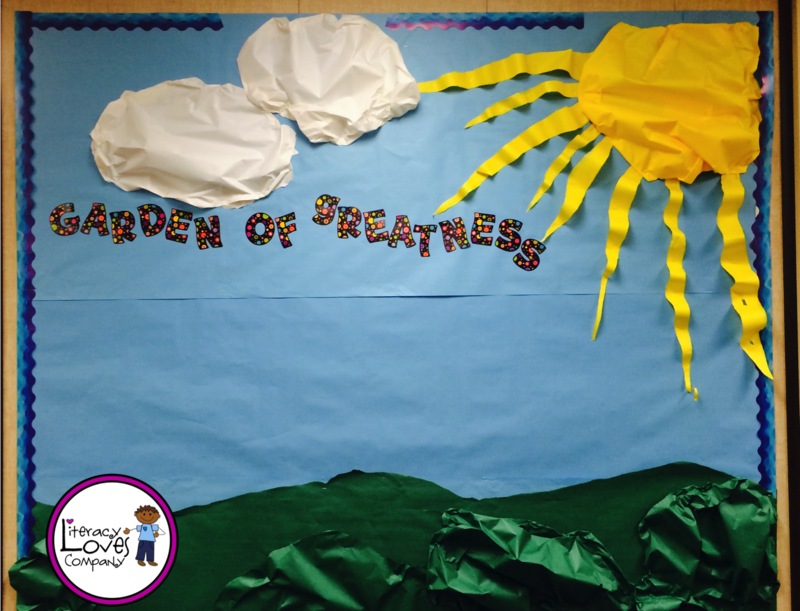 After we added our notes to our health notebooks, I introduced the "Garden of Greatness" craft. I had each student brainstorm a list of things that he or she is good at, things that made them feel important, or things that made them feel unique and special. I passed out strips of bright colored paper and circles pre-labeled with their names. 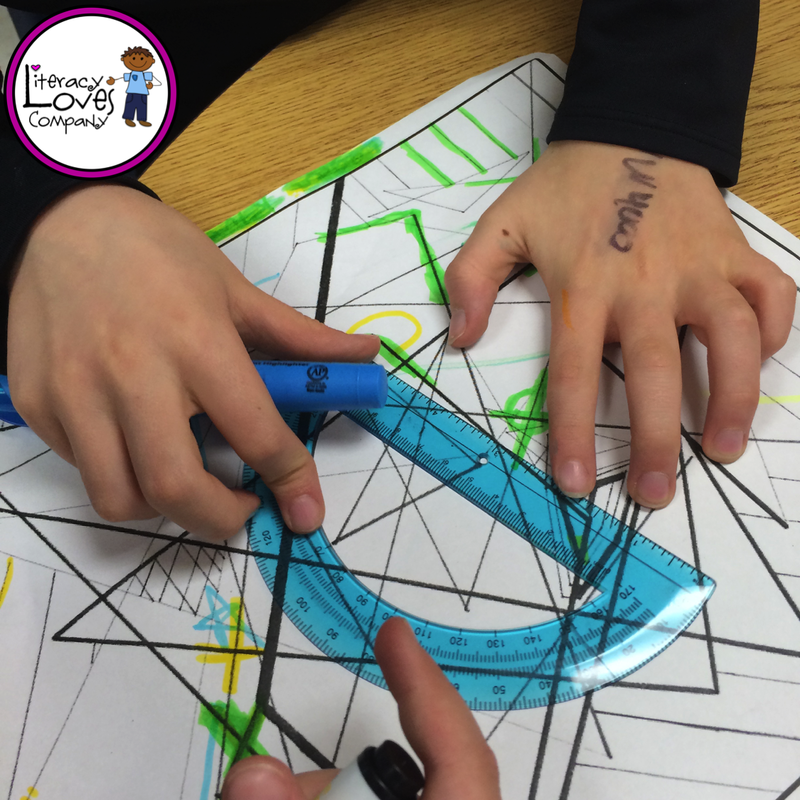 Students glued between 4 and 8 of the strips onto the back of the circle. 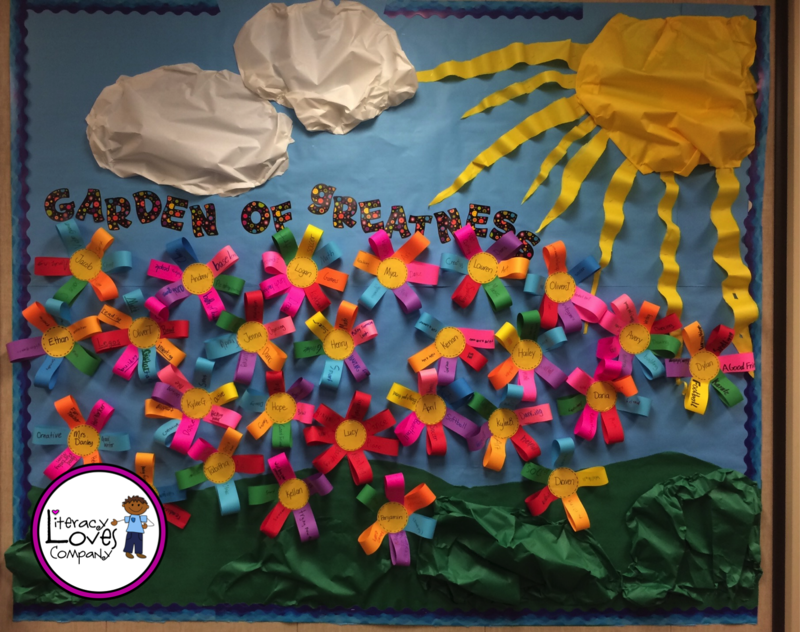 When that was done, they turned over the flowers to the front side and wrote ideas off of their list onto the strips of paper. 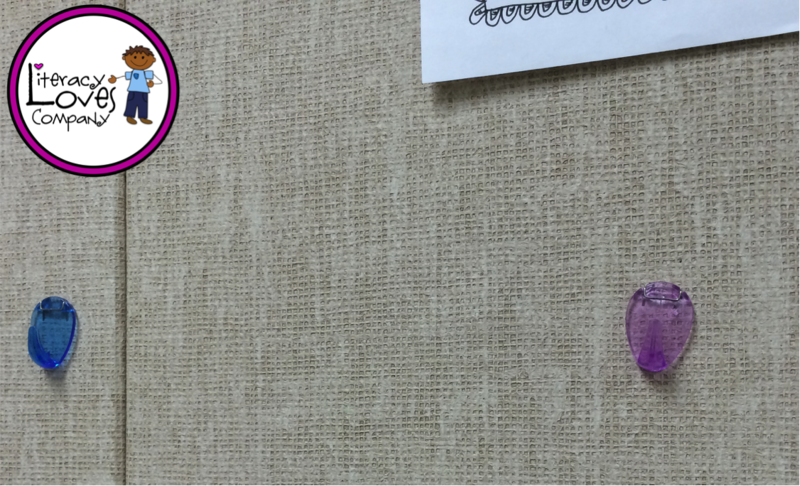 To finish the project, I collected the flowers and stapled them onto the bulletin board. As I stapled, I wrapped each petal to the back. The finish product turned out great! 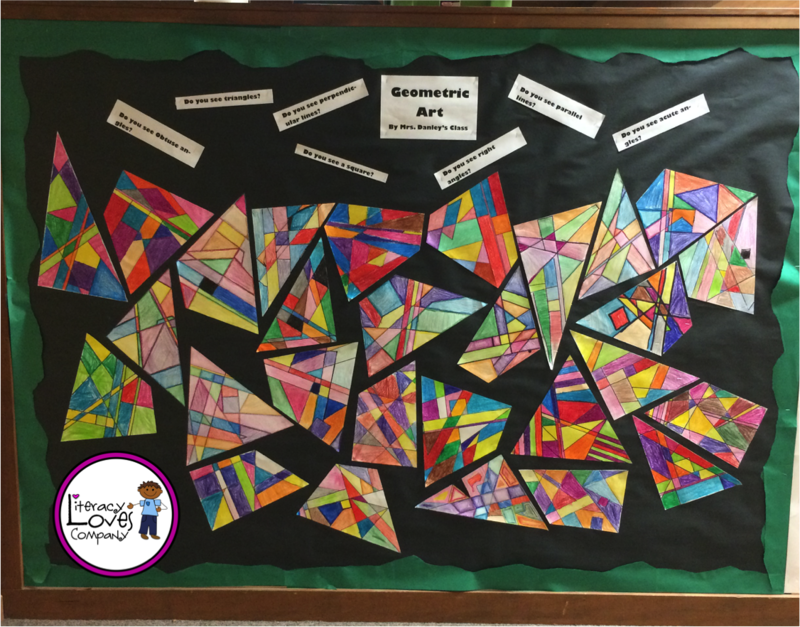 Bright, colorful, and full of FUNSHINE!! Get it FREE! 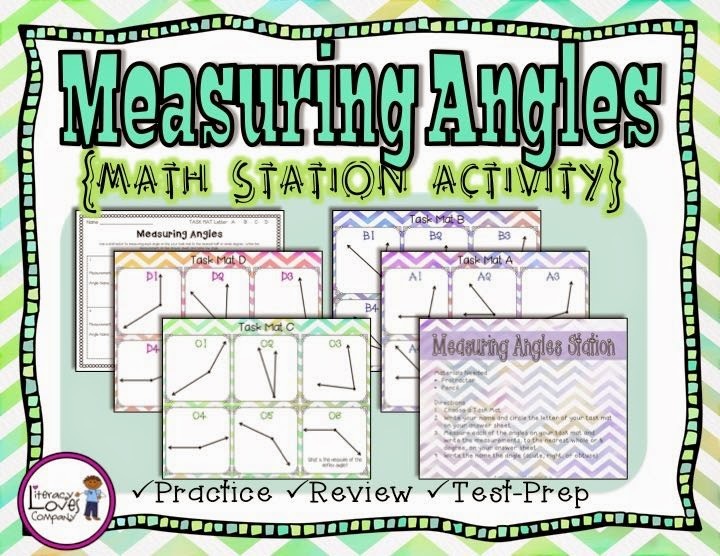 Click on the graphic to go to my TpT store to download! 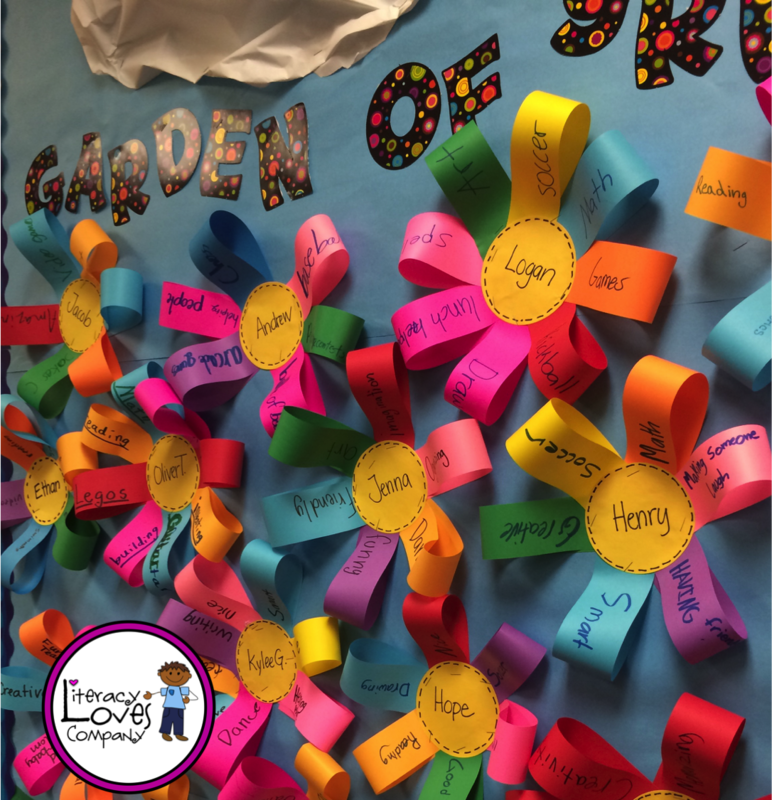 It's spring and and with spring comes a lot of things that can distract 10 year old learners: hormones, new sport seasons, sunshine, allergies, love.... it all boils down to spring fever and keeping my kiddos' attention keeps ME on my toes! 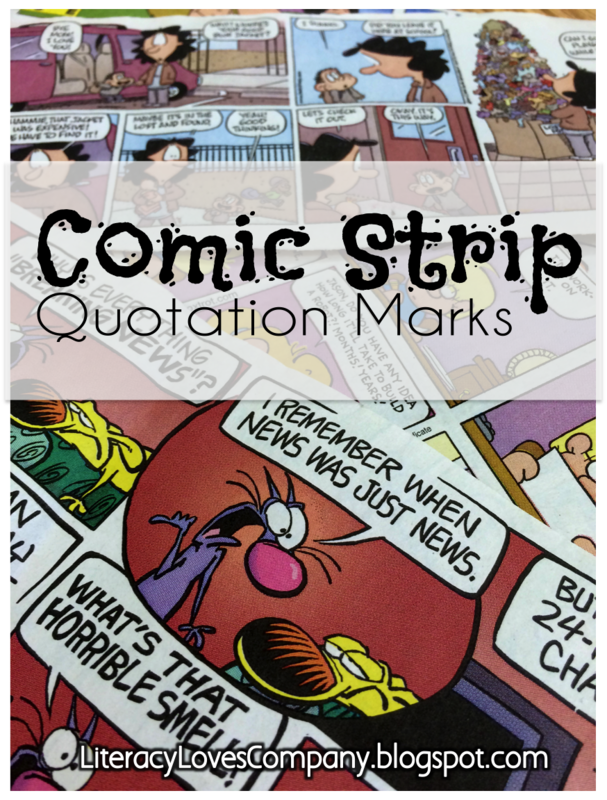 That's why I'm so excited to share a fun way to practice or review quotation marks and descriptive writing in the classroom! 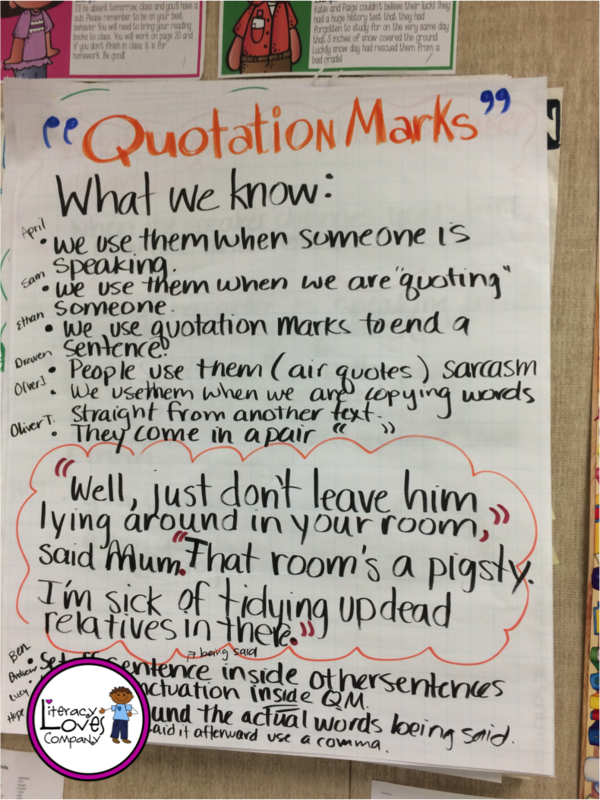 Last week, in class, my fourth graders started learning about the proper use of quotation marks. We started out the week by brainstorming what we already know about quotation marks, creating an anchor chart, and reading and looking at real world examples of quotation marks in use. 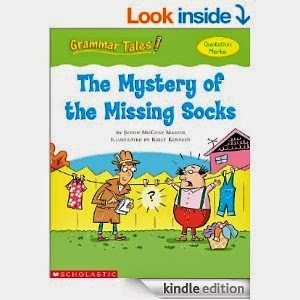 The next phase of the lesson included reading "The Mystery of the Missing Socks" a Grammar Tale from Scholastic. 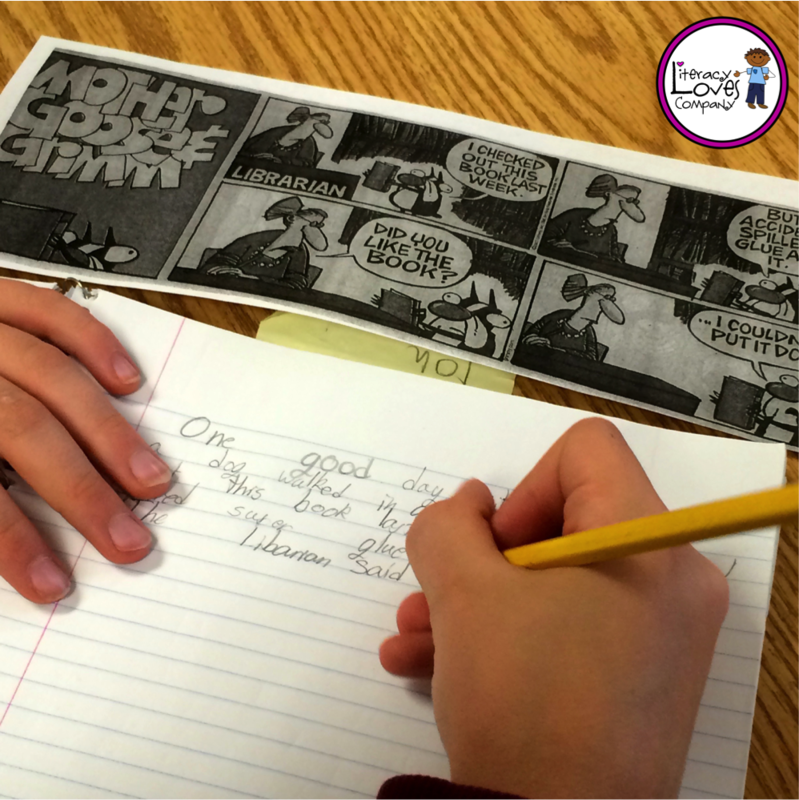 On Tuesday of this week, we put all of our new knowledge to the test by turning comic strips into stories! Comics are great to use to practice using quotation marks because the dialogue is already placed in speech bubbles. All students have to do is describe the setting, add the action, and use the quotation marks correctly. I happen to have a bunch of old comic strips in a box. I have been saving them for "someday" and that day was Tuesday! I spent some time going through the comics looking for ones that were 1. appropriate and 2. had enough dialogue in them to make them useful. When I was done I had about 15 strips that would work. I took the comics to the copy machine and made a packet for each of my table groups (We are in "wagon trains" right now, so there are 8 students per group). To start the lesson, I asked my class if they liked comic strips. Of course, most of them said, "YES!" I explained what were were going to be doing and then I modeled for them using a Hagar the Horrible comic. 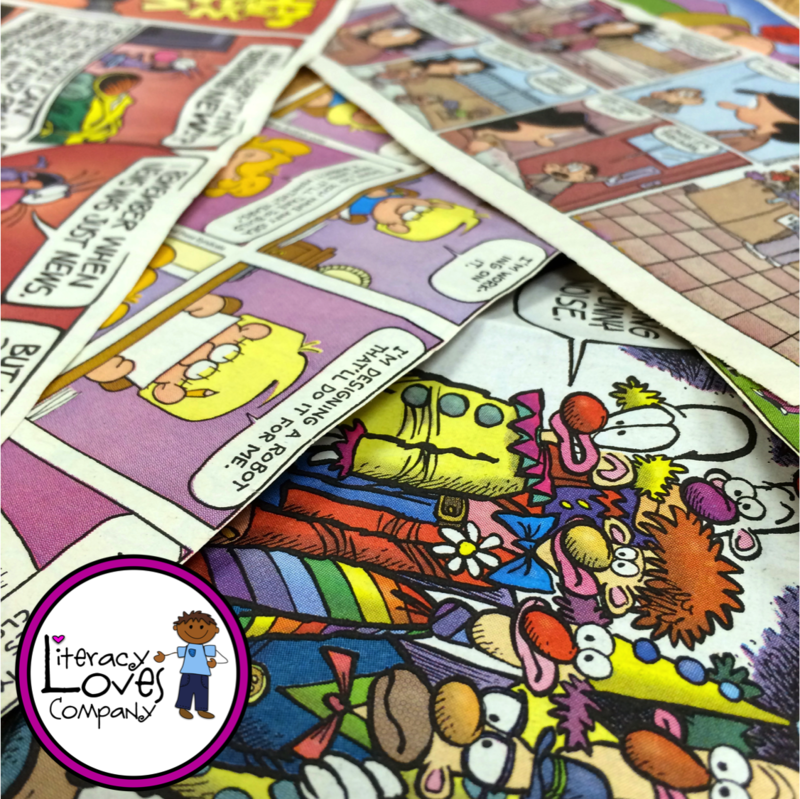 When I was done modeling how to take the speech from the comic and put it into quotation marks, I handed out the packets of comic strips to my table groups. If I had to do it all over again, I'd give my students time to read through the comics together. They were very excited and it was difficult to get them to settle down and get to work. For the first draft I had students focus on writing the dialogue, using dialogue tags, quotation marks, and other punctuation correctly. 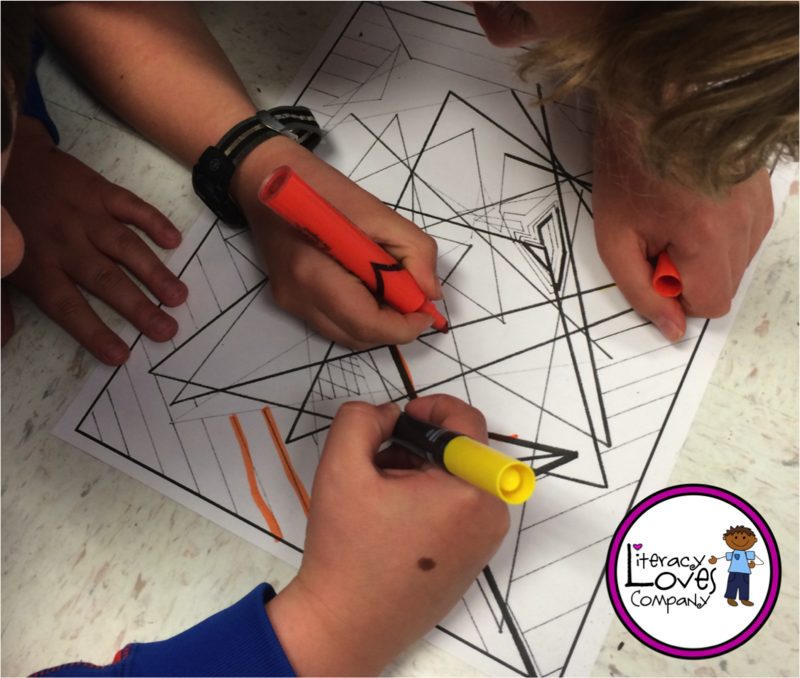 I encouraged them to be descriptive and add action so that scene and mood for each panel was clear. 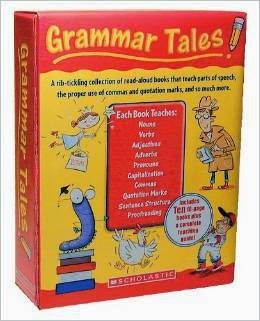 The next day, using the model story I wrote the day before, we talked about adjectives and adverbs. 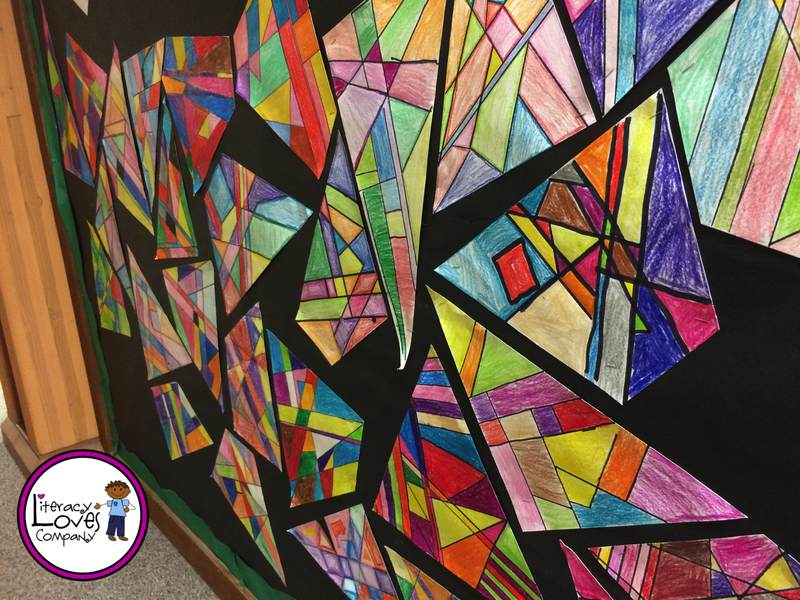 Together, we went through my story and highlighted any examples of those two parts of speech. 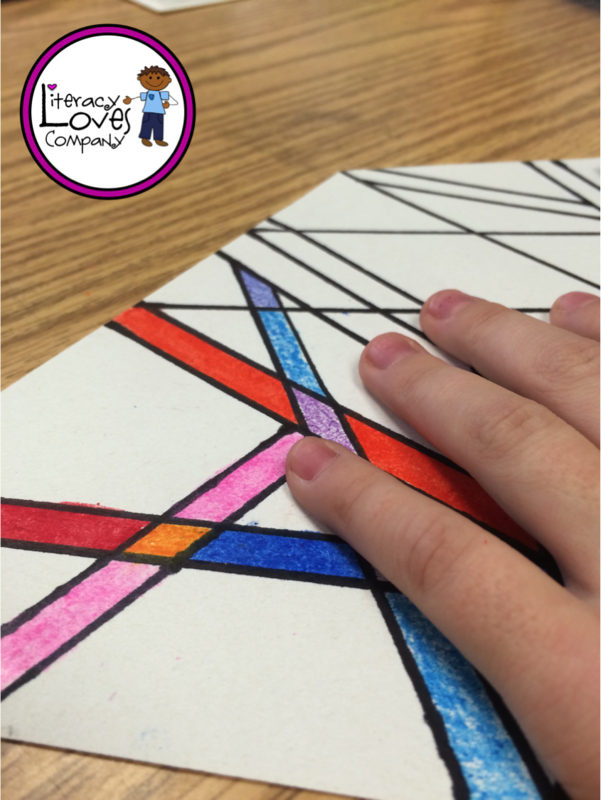 As we were looking at my story, we talked about whether or not the scene and mood were clear. Did I use the BEST word choice? Could I be more descriptive? If we closed our eyes and read the story would we have questions or would we be able to clearly visualize the actions, facial expressions, and tone of voice of each of our characters? 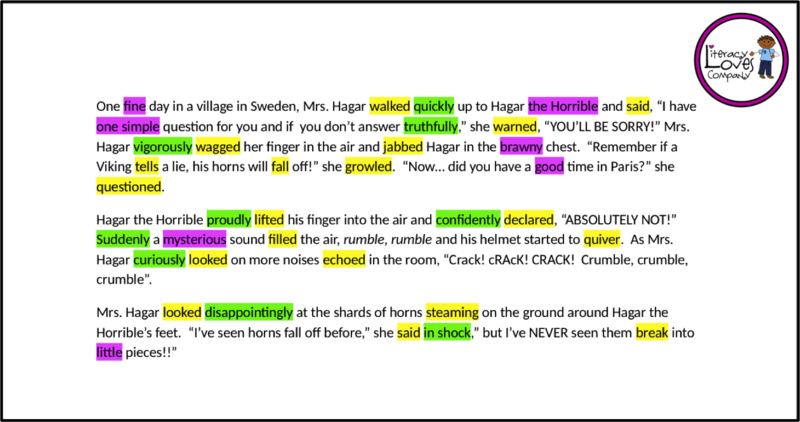 After revising my story, I challenged students to revise their own stories by adding at least 3 adjectives and 3 adverbs. My students are still working on their revisions and will be sharing them in class on Wednesday! I am looking forward to hearing how their stories turn out and seeing how they are doing on their use of quotation marks! 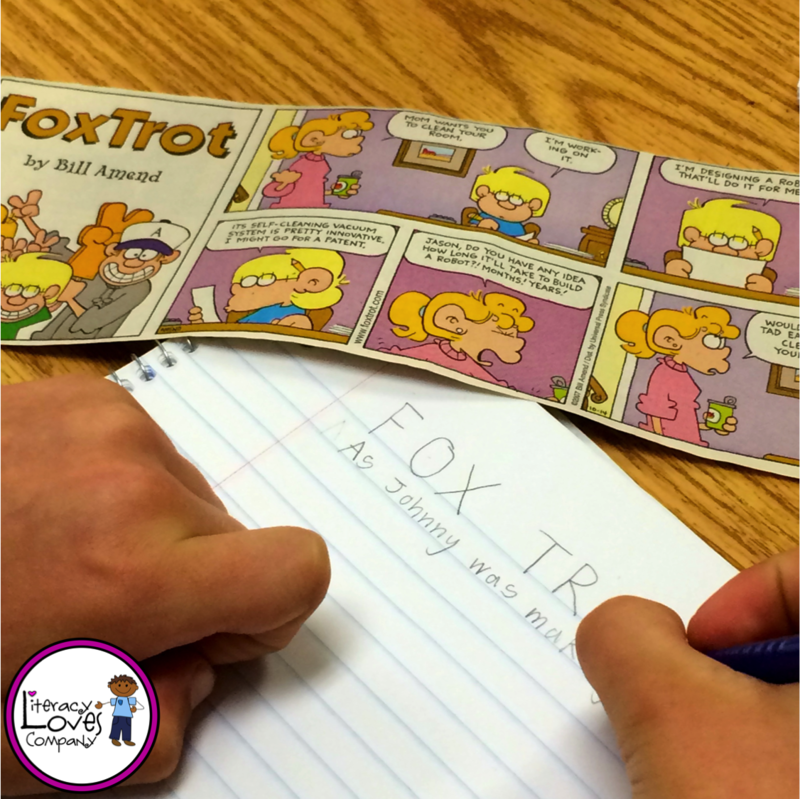 As an extension to this writing activity, you could add a comic strip writing station to your literacy station. 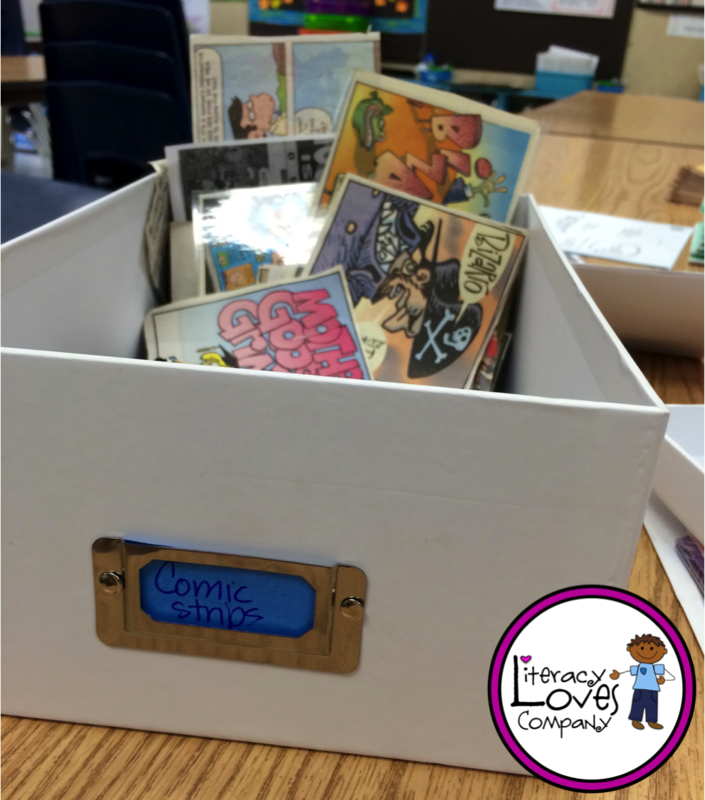 Students could take comics and write stories or take short stories and write comic strips! 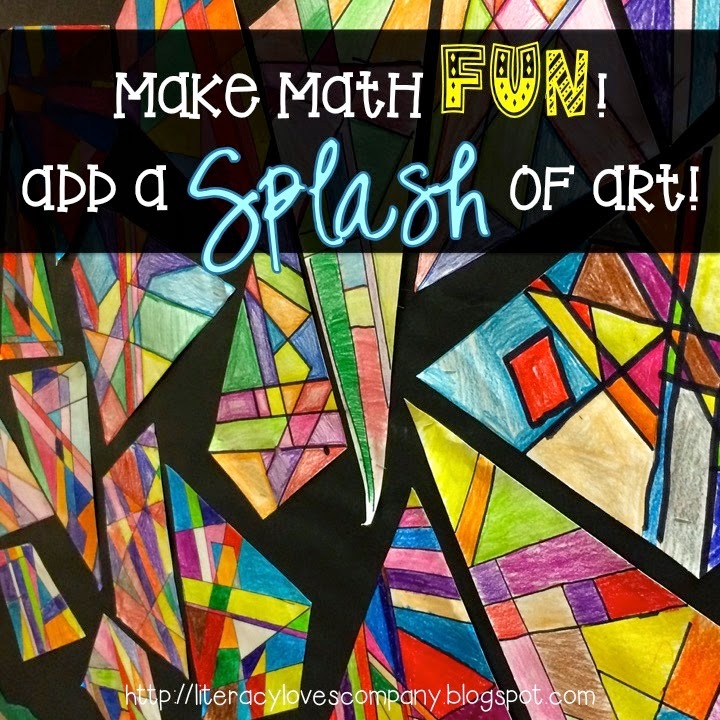 What a fun way to integrate the arts and encourage creativity in writing! Thank you for stopping by! 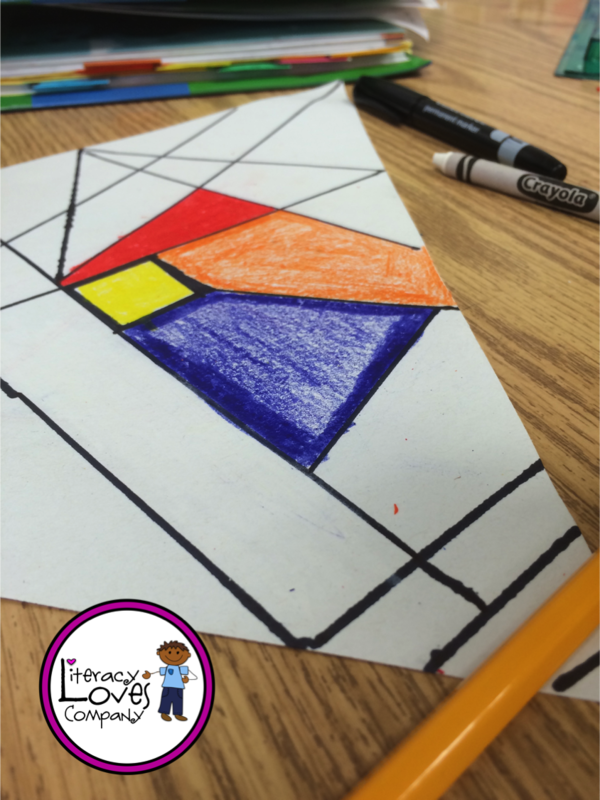 I hope that this post has inspired you to use comic strips in your classroom! Hi Friends! 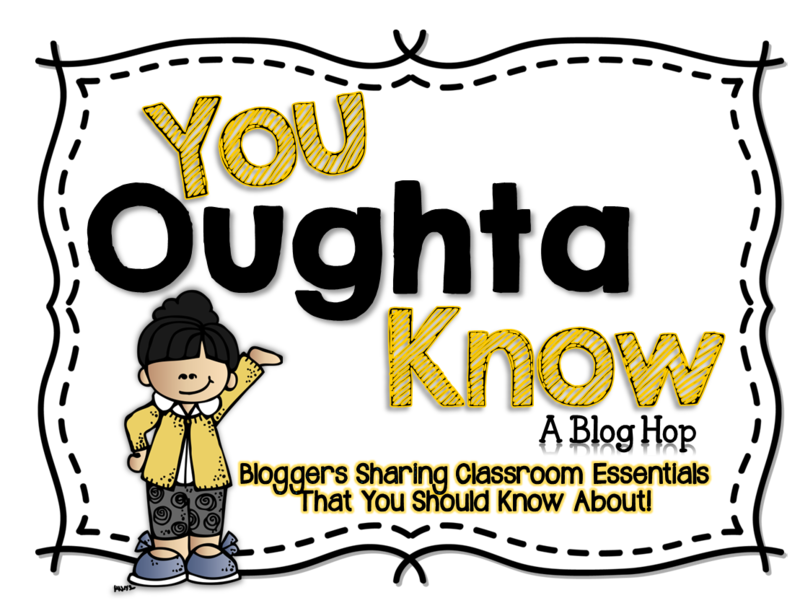 I'm excited to be linking up with Mrs. McClain over at Buzzing with Mrs. McClain for her monthly You Oughta Know About... Blog HOP! One of the things I have always struggled with is how to inspire students to do their homework each night and check it in the next day. I've talked to students about responsibility. I've taken away privileges. I've bribed. I've threatened. I've rewarded. I've begged and pleaded! In the end I've put way more energy into getting my students to WANT to do their homework than they put into actually doing it! 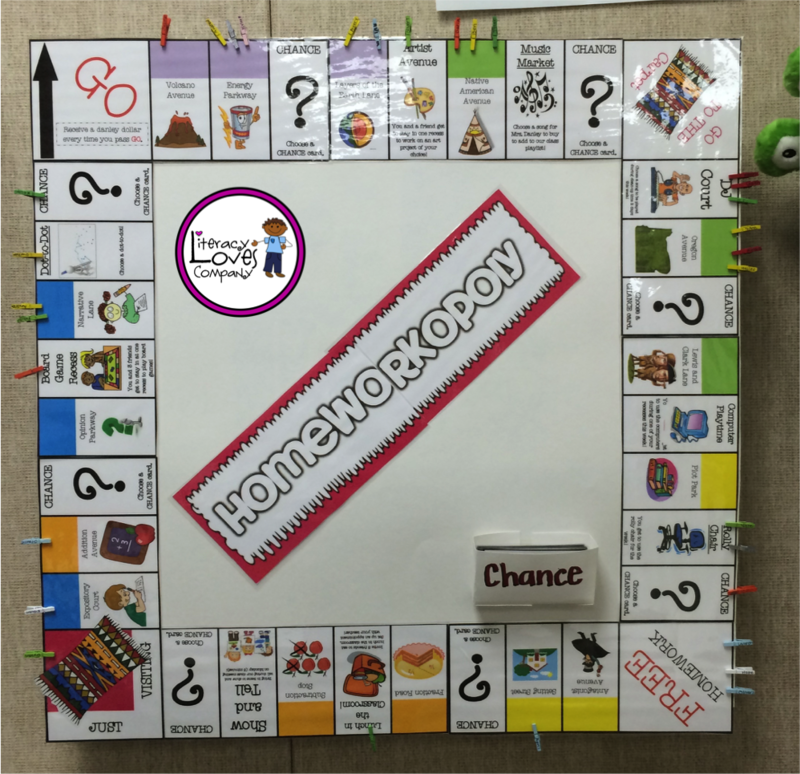 I briefly mentioned Homeworkopoly a few months ago in a blog post titled "Top Ten Classroom Finds for 2014", but after using this classroom management tool for awhile now, I thought I'd share it with you in more detail! 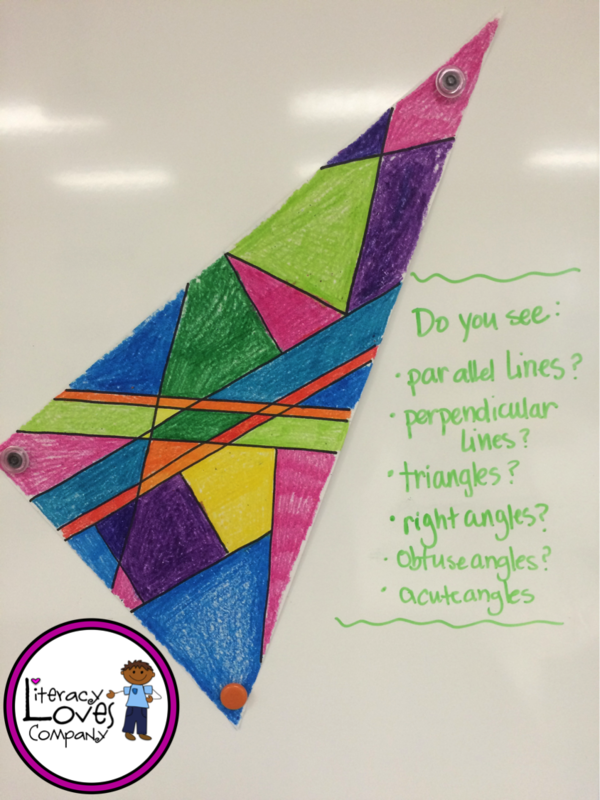 My students love games! You could be testing them on division of decimals and if you made it into a game they would think it was the most wonderful thing on earth! 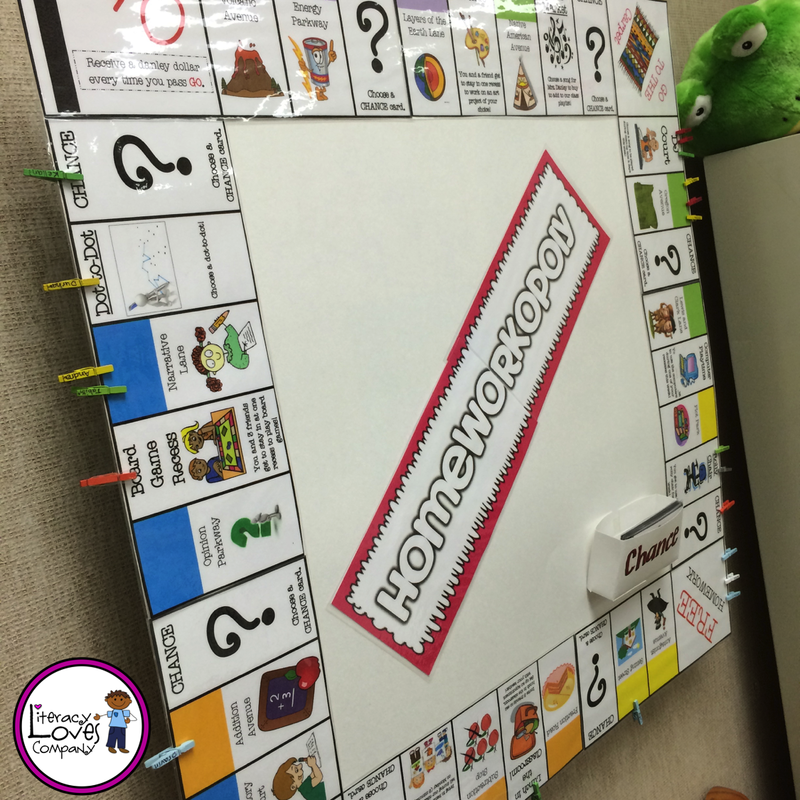 So, it is no surprise to say that my students absolutely LOVE homeworkopoly! 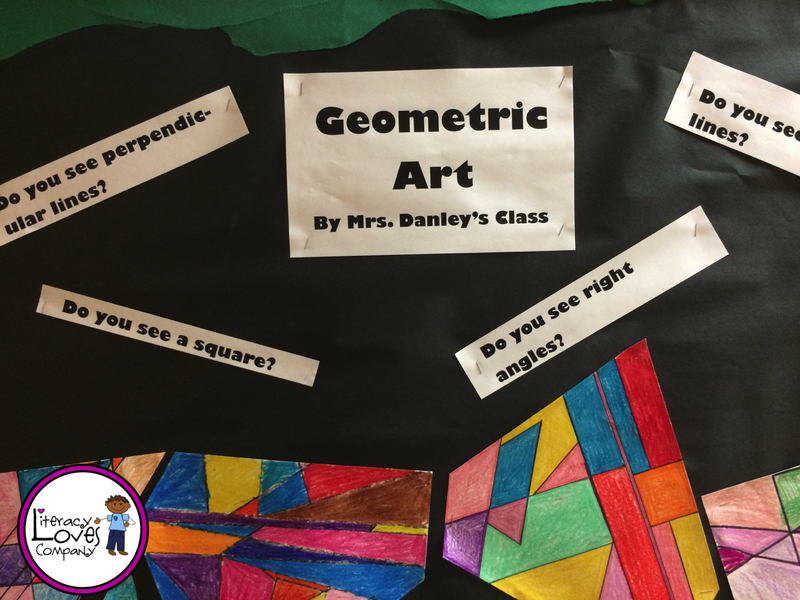 • In my class students have nightly homework that gets checked in each day. Usually it is spelling, vocabulary, math, and reading. 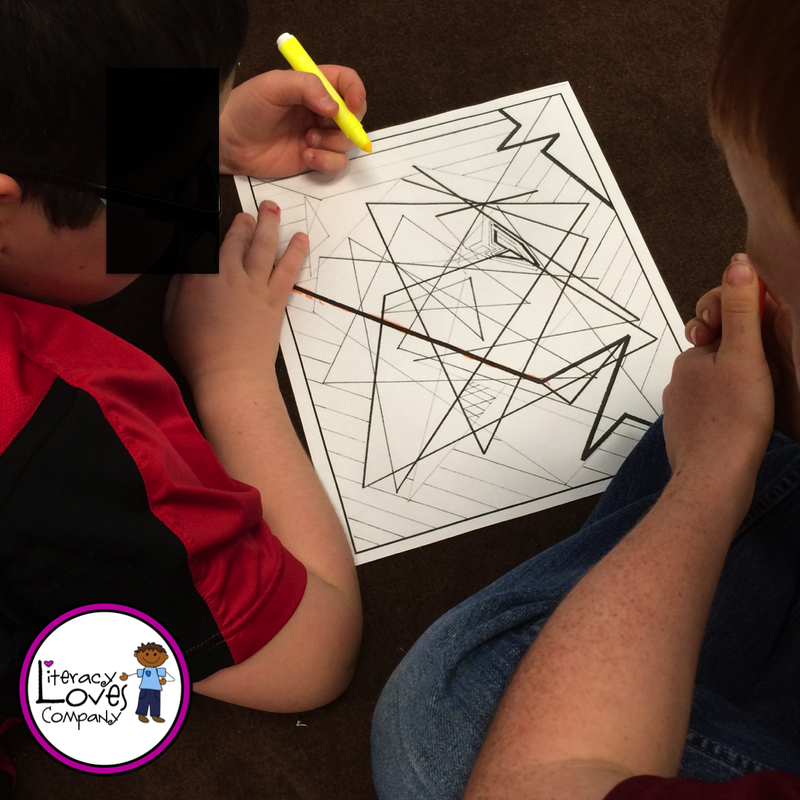 Each morning the group leader checks in his/her group's homework on our weekly homework check-in sheet. • On Friday afternoon the students who got ALL of their homework in for the week get to roll a die and move their marker on the game board. Sometimes we make it a whole class affair and everybody observes and cheers for their classmates as they roll. Lately, time has been short and I have started calling small groups of students over to the game board to roll while the rest of the class is working. 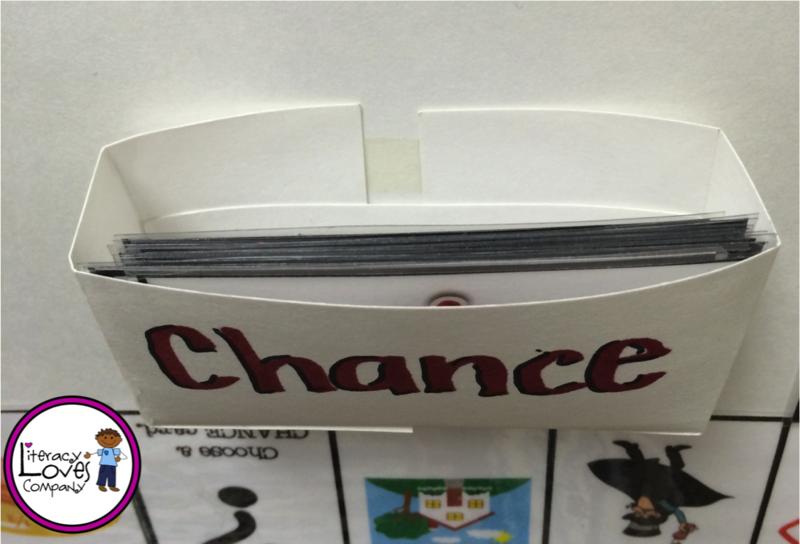 • When someone lands on CHANCE, we ring a bell so that everyone can listen as the student reads aloud his/her chance card. 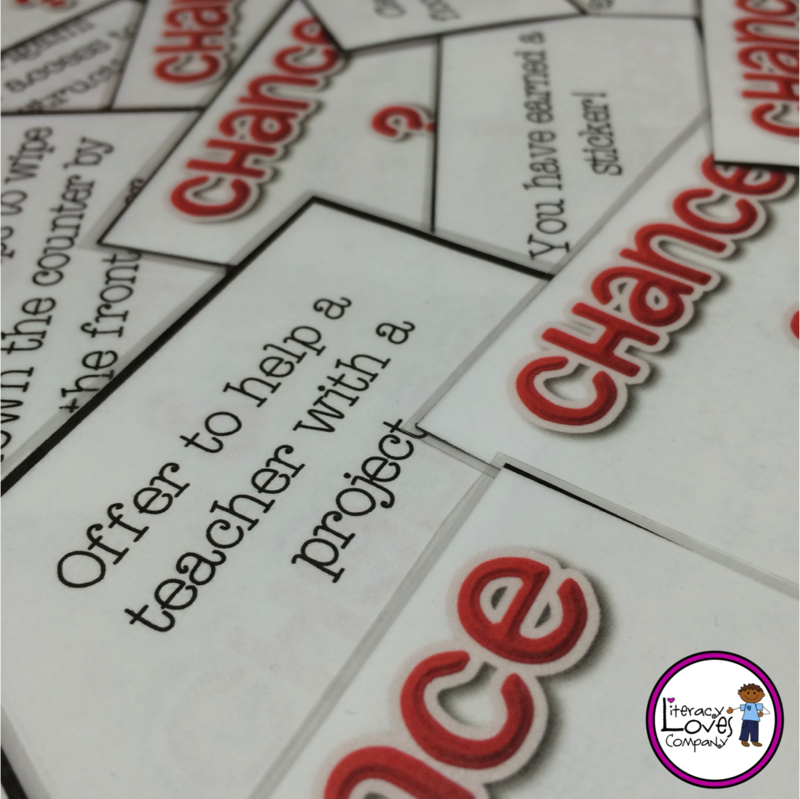 The fun thing about the chance card is that the card could have a great prize on it for the student, for the class, or it could be something the student has to do for the teacher, class, or a classmate. • Give a classmate a compliment. 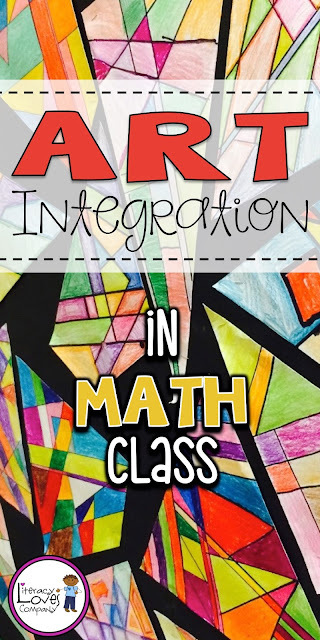 • The whole class gets 5 extra minutes of recess! • Wipe down the teacher's desk. 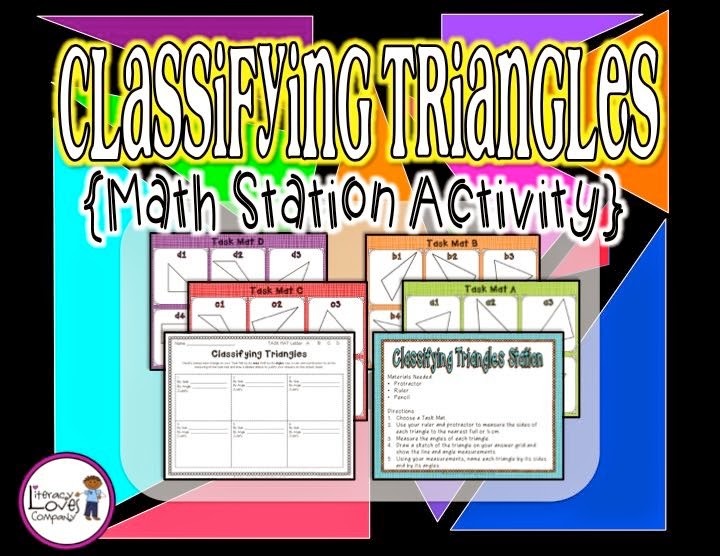 • You have earned a video lunch in the classroom for the entire class! • You have earned a nice letter from your teacher to your parents. The great thing about the "bad" chance cards is that they ask the student to do something nice for someone else and giving and helping others is a good thing to teach youngsters to do. When a student reads aloud a chance card the classroom audience is so excited! If the card is a good one, they cheer! If is is bad, they laugh, all in good fun! Making the board wasn't too complicated. 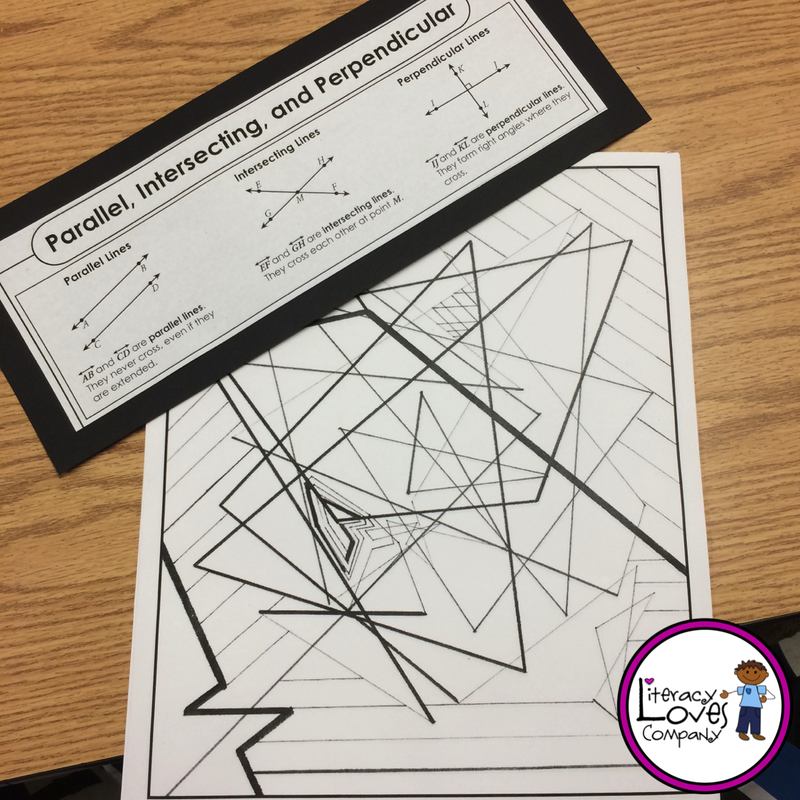 You can get a FREE EDITABLE TEMPLATE (PowerPoint) or Google Slides HERE! **You will need to download a copy of the template before you will be able to edit it. This is the one that I created for the board you see here in the pictures. I had to take off the clip art and fonts, but it is editable so that you can change the fonts, add your own clip art, add your own prizes, street names, chance cards, etc. For Powerpoint, you will need to download in order to edit. 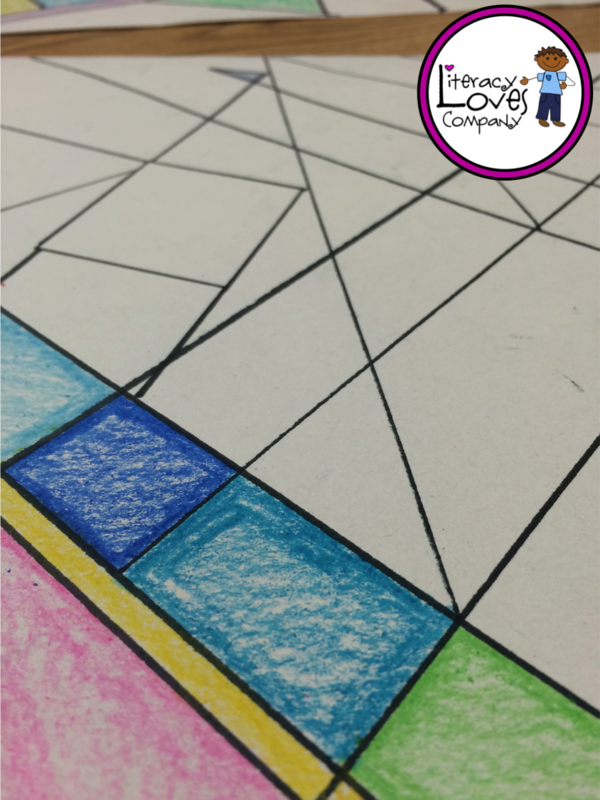 Once you have the game board downloaded, go through and customize it to fit your classroom. I teach 4th grade, so I added street names like "Oregon Avenue", "Setting Street", etc. I also added prizes that worked for me. 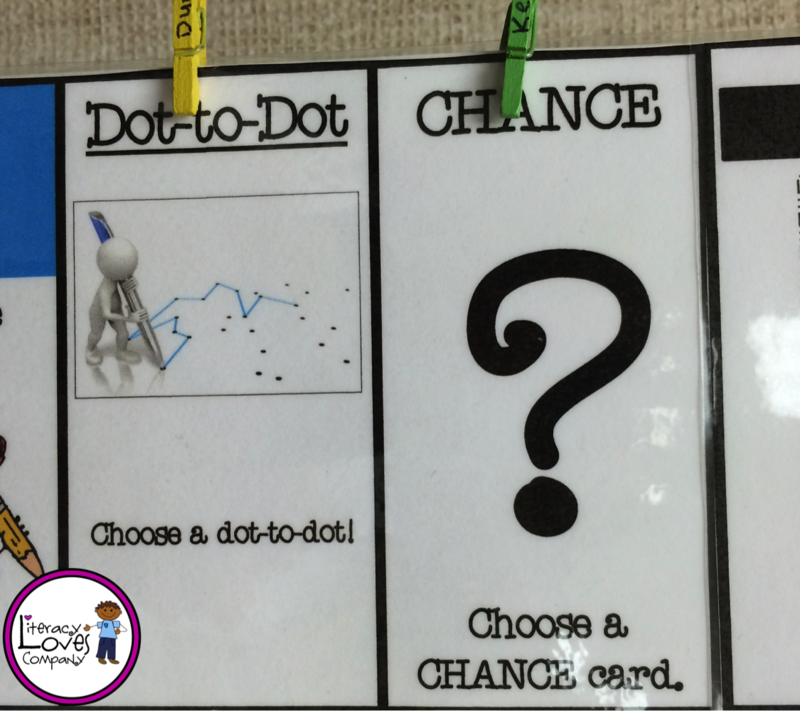 My students love rolly chairs and dot-to-dots, so I added those to the board. We play music and use GoNoodle.com in class, so I made sure we had "Music Market" and "DJ Court". When you have your game board customized, print it out. I printed mine out in color, cut out the panels, and laminated the pieces. Once that was done, I used two sided tape to adhere the game board to a piece of poster board. At this point, I wasn't sure what I was going to use for game pieces. I knew that I wanted the board to hang on the wall, so I decided to use mini-clothes pins. In order for the clothes pins to work, the game board needed to be pushed away from the wall. 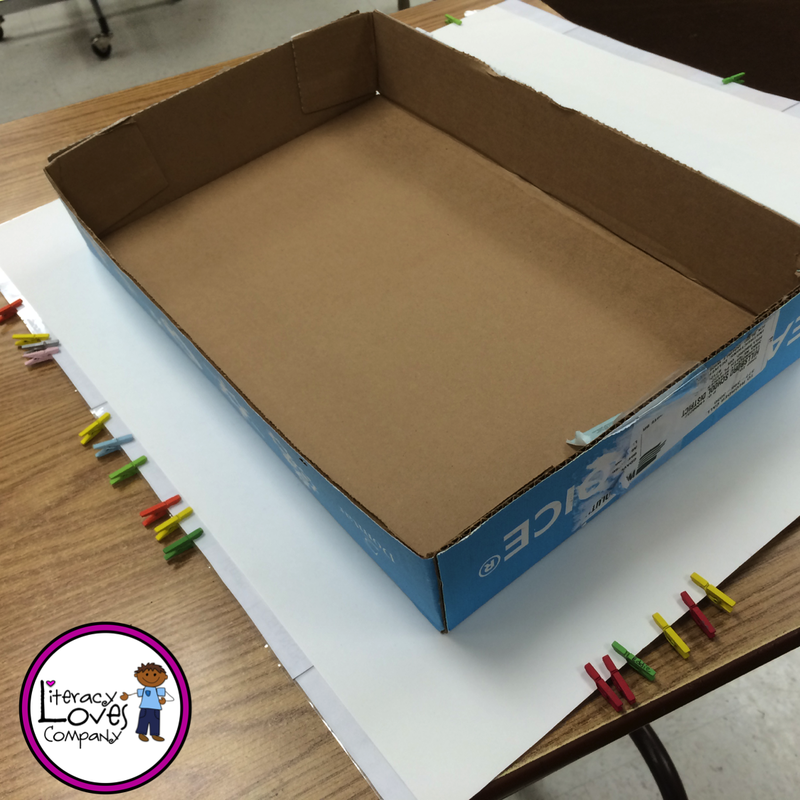 To get this to happen, I glued the top of a box on the back of the game board. I tried to attach it to my wall with pushpins, but that didn't really work for me. Luckily, I had these great cubical hooks. 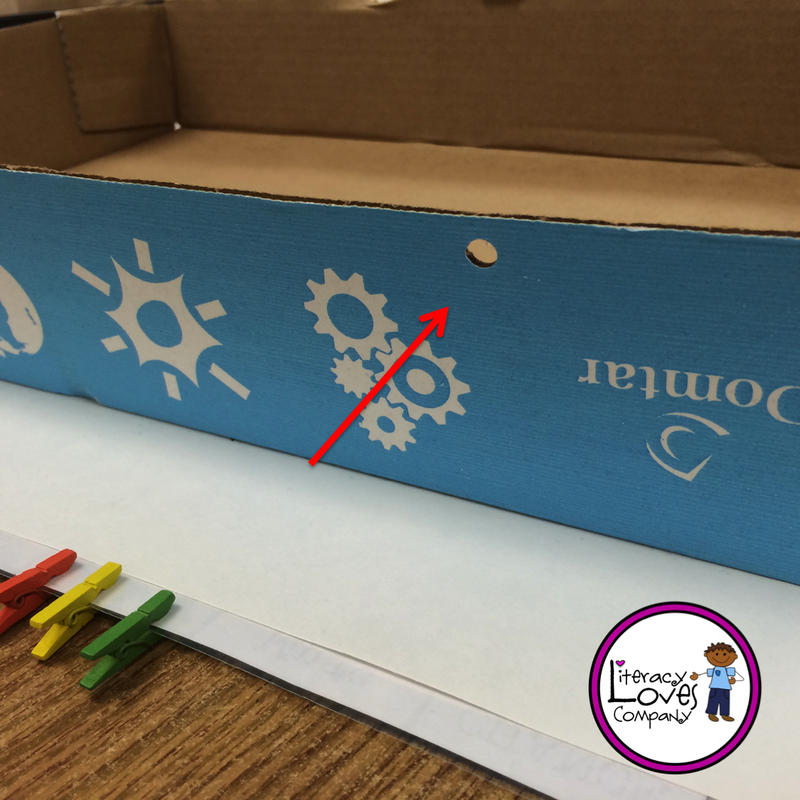 I punched two holes into the side of the box and am able to hang the box on the hooks. And Voila! My HOMEWORKOPOLY board! I hope you enjoyed this You Oughta Know About... post! 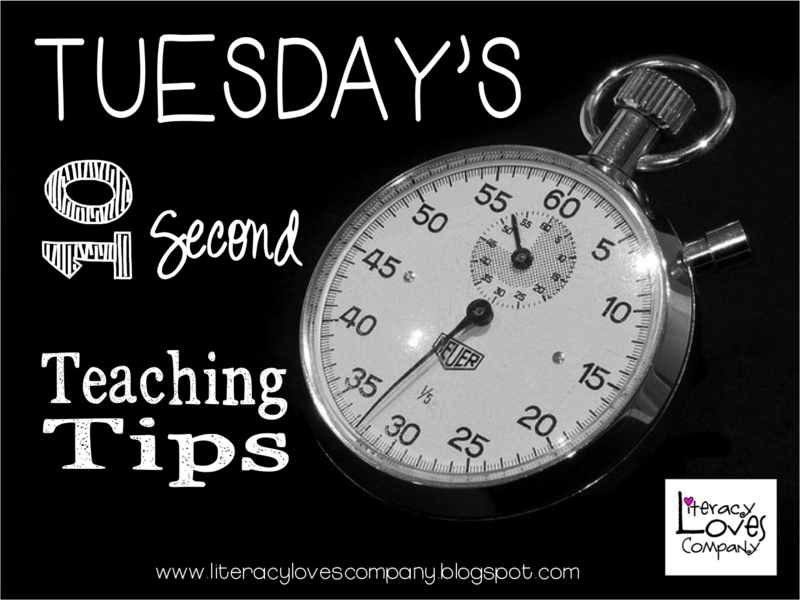 Make sure to hop on over and visit some of the other blogs in the blog hop for more GREAT things you oughta know about!